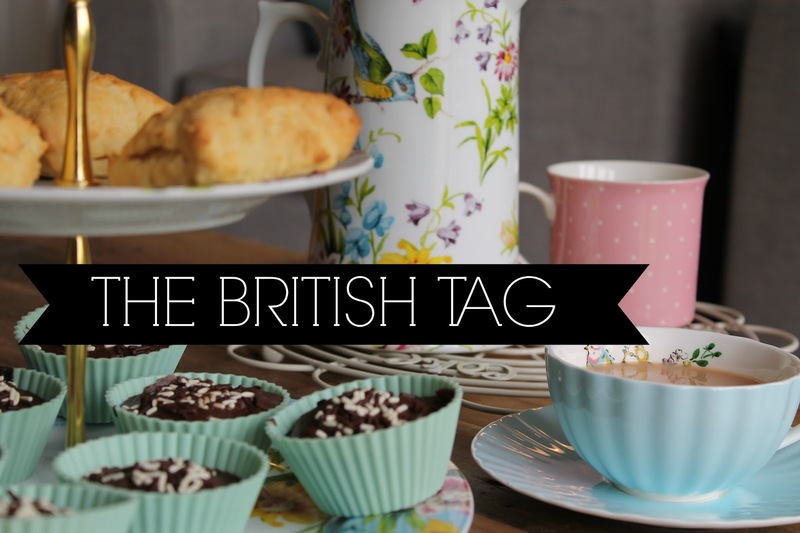 The British TAG | gingerbread smiles. I have a cup of green tea and a cup of normal tea with one sugar. Has to be roasties! I could just live on roasties with gravy forever! Dark chocolate digestives. Has to be dark chocolate though, non of this milk chocolate nonsense. It has to be some sort of gummy sweet if not chocolate, so I would go with Haribo starmix or strawberry laces. Emma Bunton - has to be baby spice doesn't it! I don't know if I have a favourite restaurant or shop. I do however love going to country pubs in England! The freshly cooked grub is always the best. Urgh, no thanks! Would love to see some other people taking part! Let's get our British on!